Bluetooth is a wireless technology that was created with the purpose of allowing data exchange over short distances, using the 2.4 GHz band. Ericsson, the company that invented Bluetooth back in 1994, wanted to come up with an alternative to the slow RS-232 communication protocol. Bluetooth divides big data packets into smaller chunks, sending each packet to a separate channel, which has a 1 MHz bandwidth. 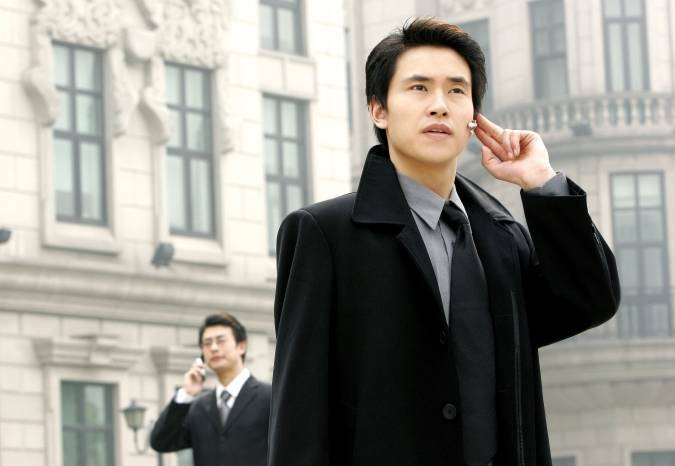 Bluetooth was designed with low power consumption in mind, so most Class 2 devices have a range of about 33 feet. But did you know that Class 1 devices, which are mostly used for industrial purposes, can have a range of up to 300 feet? It is true that a typical laptop working in real-life conditions (think walls, interference with other electronics, etc.) 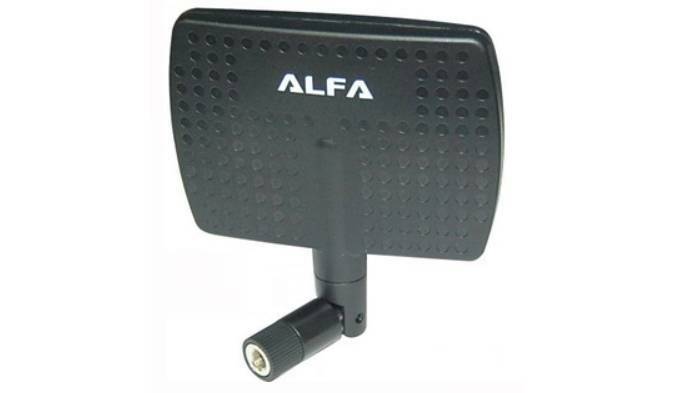 will barely reach a Bluetooth range of 20 feet or so, but if you attach it the proper Bluetooth antenna, the range can be significantly improved. Some people have managed to boost the Bluetooth range to as much as a mile – yes, that’s close to 5,300 feet! Read this article to discover how you should pick a great Bluetooth antenna. 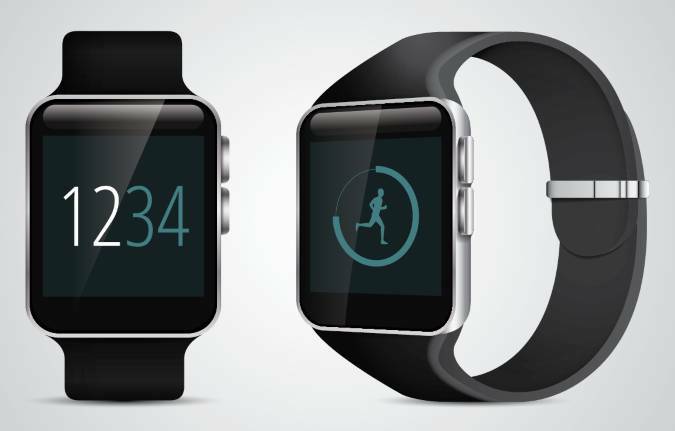 Begin by asking yourself this question: is my device wearable? Common sense teaches us that the larger the antenna, the stronger the Bluetooth signal. But you simply can’t apply this rule if you’re thinking about replacing the antenna inside a smartwatch – the end result will look hilarious! As a general rule, wearable devices will limit your options, because the antennas have to be tiny, and yet very effective. To make things even worse, most of the 2.4 GHz radio waves are absorbed by our bodies. Even if you are choosing a Bluetooth antenna for your smartphone, make sure to pick one that extends further away from your head. What about range? If signal distance is crucial for you, be sure to pick a high-gain omnidirectional Bluetooth antenna. As mentioned above, people have managed to keep a strong signal even with distances that exceed 5,000 feet. To make this happen, though, all the devices that communicate through Bluetooth need to have high power Bluetooth chips and high gain antennas. The good news is that you can purchase decent Bluetooth antennas without breaking the bank, and even build your own antennas! Is your device enclosed in a metal case? Solid metal will block the signal, so you will have to use an external antenna. Some devices are partially covered with metals, though, so you may be able to find a good spot for an internal Bluetooth antenna. Sometimes you will be unable to add an internal antenna to your device. Don’t lose hope, though! You can always purchase an inexpensive Bluetooth USB adapter like this one, for example. I can’t recommend a specific manufacturer (I’ve only tried a few of them so far), but be sure to pick an adapter that has a removable antenna. There aren’t too many models that have this feature, I know, but try and find one, because it will allow you to add a high gain antenna easily, in case that the one that came with the dongle isn’t powerful enough.